If you have not experienced it firsthand, you have likely seen the chaos and confusion that can occur in a hospital emergency room on TV or in the movies. But even amidst all the chaos of the emergency department, doctors and nurses and medical staff are expected to extend the same duty to adhere to the acceptable standard of care that a patient might expect to receive in their doctor’s office or in another part of the hospital. The Journal of Patient Safety reported that about 440,000 people die each year in the United States because of a preventable medical error, making it the third leading cause of death behind heart disease and cancer. The civil justice system provides a remedy in the form of financial compensation for those who have suffered an injury caused by emergency room negligence or any other form of preventable medical mistake. The Fort Lauderdale medical malpractice attorney team at the Yeboah Law Group, will hold doctors and the other medical professionals who work in the E.R. responsible if one of them makes a preventable medical error that leads to injury or death. We work with families throughout Miami-Dade, Fort Lauderdale and all of South Florida who deserve justice after a mistake in the emergency room cost them dearly. Emergencies happen. People get injured in car accidents, they get burned in fires and they are the victims of acts of violence, which make emergency medical care a matter of life and death. Physicians who work in the emergency room are trained to work under pressure in emergency and life-threatening situations. In the event of an accident with many injury victims, E.R. staff use a process called triage. Triage is a methodology of assessing the condition and needs of patients as they come into the E.R., examining the patient, making a diagnosis and treating the patient accordingly. Challenges arise when E.R. doctors make mistakes in assessing and diagnosing a patient, when they fail to adhere to accepted standards of care, or follow hospital regulations. When a patient suffers an injury while under the care of an emergency room doctor, the injury can be proven to be caused by the doctor or any medical professional, and that injury causes the patient to suffer damages, the patient may be able to file a medical malpractice lawsuit for E.R. malpractice against the doctor, the hospital, and any other parties who might be at fault in causing the injury. If you or a loved one has sustained an injury caused by E.R. negligence, time is not on your side. Florida has a statute of limitations of two years from the date of the injury to file a lawsuit. A medical malpractice lawsuit is complicated, expensive and time consuming. You need the services of an experienced Fort Lauderdale E.R. negligence attorney to represent your interests.  As the plaintiff, you will be required to file a certificate of merit, which shows that you have investigated the case sufficiently to be able to prove a direct line of causation between your doctor’s actions or failure to act, and your injuries. 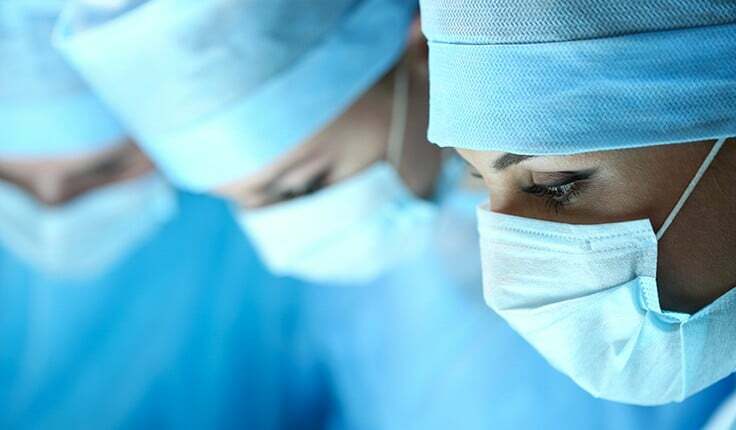 Sometimes medical errors can be challenging to prove, but when you need a strong advocate who will fight for your interests, the skilled medical malpractice lawyers at the Yeboah Law Group do not give up until you obtain fair compensation for your injuries. If you believe that you have a medical malpractice case, but you are not sure or you do not know how to get started, a good first step is to schedule a free consultation with an experienced Fort Lauderdale E.R. 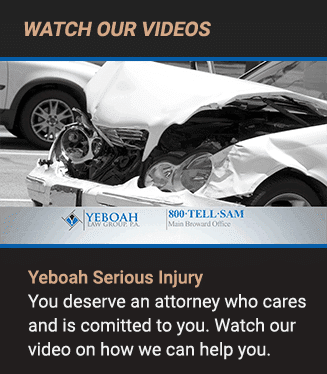 negligence lawyer near you at the Yeboah Law Group. We take cases on a contingency fee basis, which means that you do not pay any retainer fees up front and we do not charge you attorney fees unless we can recover compensation for you. You are welcome to call 1-800-TELL-SAM or complete our contact form to schedule a free consultation.